"Gramercy at Clayton Heights" Stylish home located on a quiet street close to parks, schools and shopping. 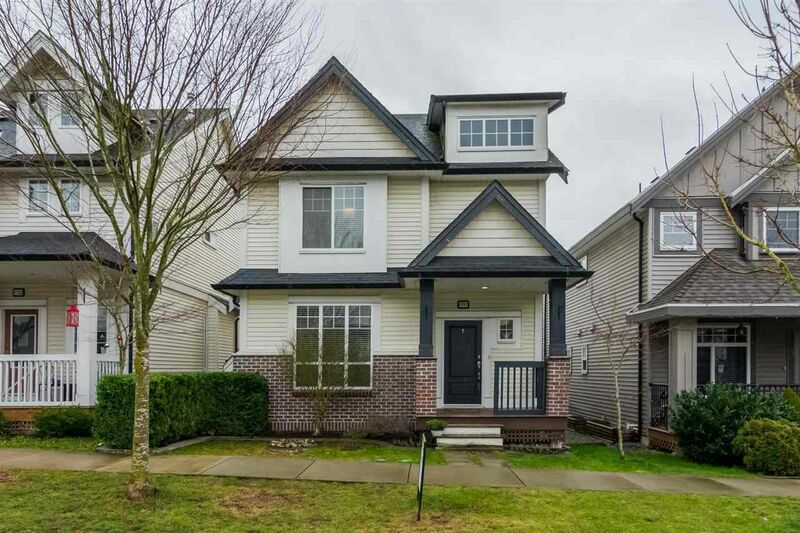 Great family home with hardwood and tile flooring, bright open floor plan with large windows, high ceilings, dream kitchen with granite counter tops, Maple cabinets & stainless steel appliances. Master bedroom features vaulted ceiling, W/I closet and 4 pc ensuite. Two more bedroom and laundry upstairs plus a legal 1 bedroom with den suite in the basement. Covered veranda, rear patio in fenced yard, double garage and separate parking.